Realme has started pushing another update to some of its phones. 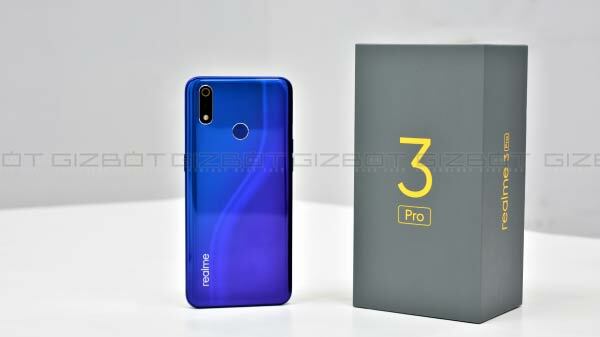 Select Realme smartphones including Realme 2 Pro, Realme 2 and Realme C1 have started receiving OTA updates. All users of these phones are expected to get the update in the coming days. As per the company, the new ColorOS update will bring the March security patch to these devices. And, the update is live in select markets such as India and Indonesia. 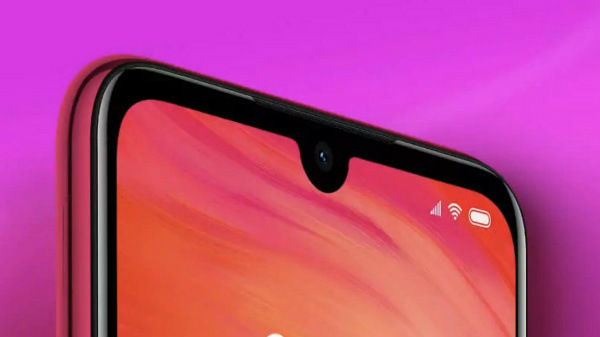 Realme has taken to its official website to announce the rollout of these new software updates. It has also published the update files for the manual installation process. As per the company, the Realme 2 Pro will carry the software build number RMX1801EX_11.A.17_0170_201903151409. Besides the March security patch, the ColorOS 6 update is also expected to bring other new features. The Realme 2 update comes with the build number RMX1805EX_11.A.25_0250_201903192122. This one brings the March security patch, Expert mode and the ability to click photos by tapping on the fingerprint sensor while using the camera app. Talking about the Realme C1, the update to this device also has the same build number as that of the Realme 2. And, it will get the same of changes except for the ability to capture photos by tapping the fingerprint sensor. 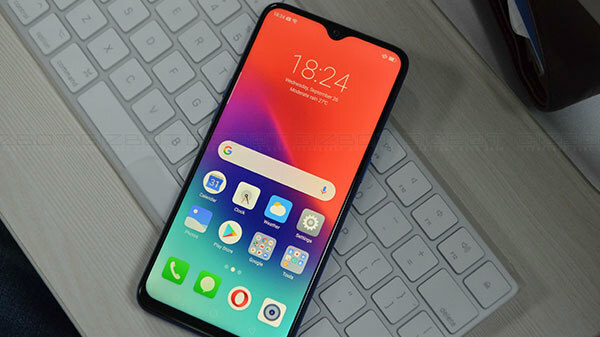 When it comes to the updates to the Realme smartphones, Realme U1 received the March security patch recently. After the current batch of phones, only the Realme 1 and Realme are yet to get the update. A few days back, the company was said to roll out the Nightscape mode feature to the Realme U1, Realme 2 Pro and Realme 1. This feature is preloaded in the Realme 3 and captures exceptional low-light photos. 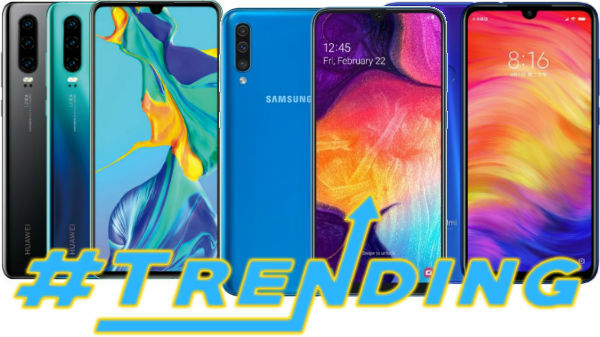 Besides this, all the Realme smartphones launched till date will get the Android 9 Pie update topped with ColorOS 6 in the first half of this year, confirmed the company.